In the beginning, Tromelin Island, a small, remote land mass off the coast of Madagascar, was a healthy home for a variety of bird and plant species. The island was beautiful and thriving until one day when people accidentally introduced rats. 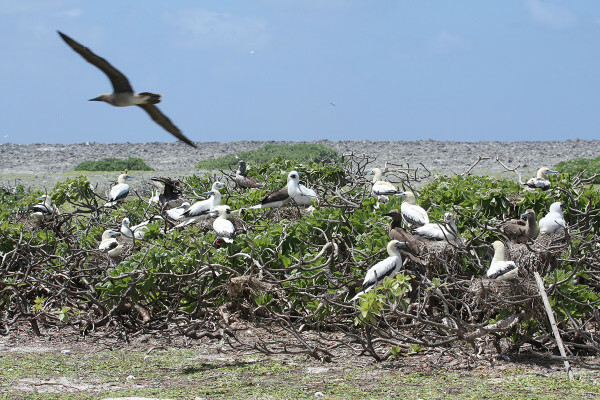 The island’s ecosystem began to collapse–six of the eight bird species native to the island could not cope with the invasive predators and native plants were devoured back by hungry rats. The island was facing a bleak future. It’s natural beauty and diversity were at risk of disappearing forever–Tromelin Island was on track to become a barren land mass crawling with rodents. But luckily, in 2005, French scientists from Le Réunion Island recognized the problem and set out to remove the invasive species. The eradication offered the island a chance to recover. Now, native plants that the rats had decimated are growing back, and three bird species have returned to the island. The island is now one of a number of important reference ecosystems for environmental research, and one of many islands in the Western Indian Ocean which has benefitted from mammal eradications leading to spectacular recovery of species and ecosystems. 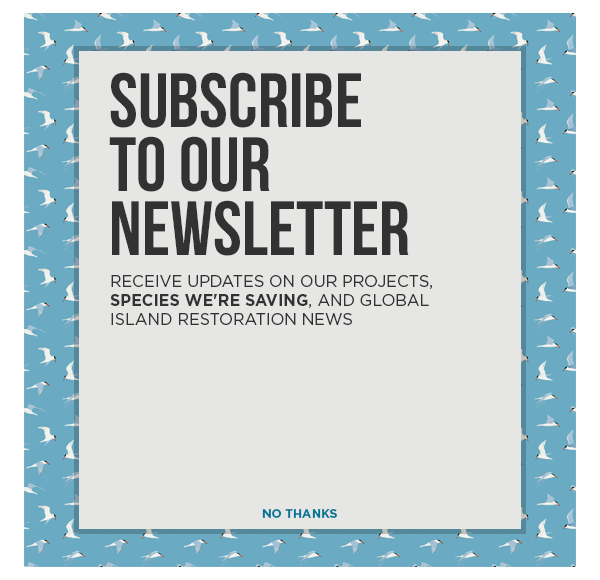 The recovery of Tromelin Island is a beautiful story that lends hope to the many other islands threatened by invasive species. Eradication projects clear the way for imperilled islands to rebound and thrive as they once did. Read the original article by James Russell at National Geographic.